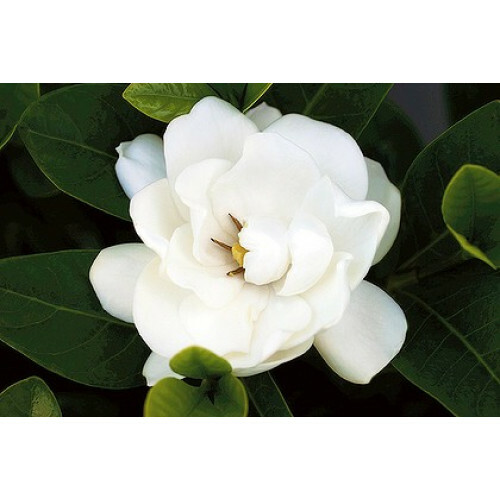 A beautiful heavily scented gardenia form available from online plants. 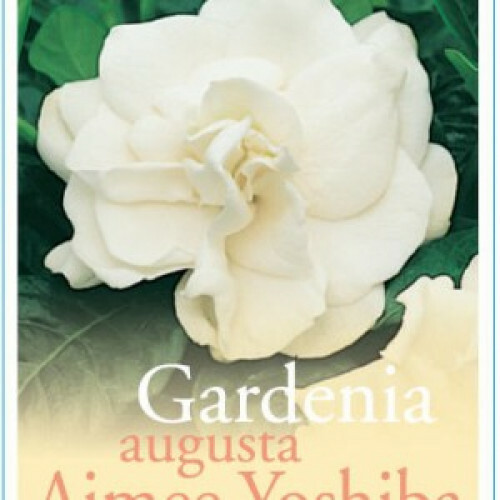 It has large double white blooms in spring and summer. Perfect around a doorway or even as low hedge planting. 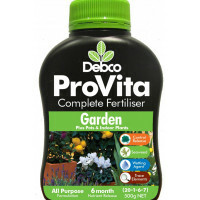 It will reach 80cm high and wide, grows best in a full sun to part shade position. 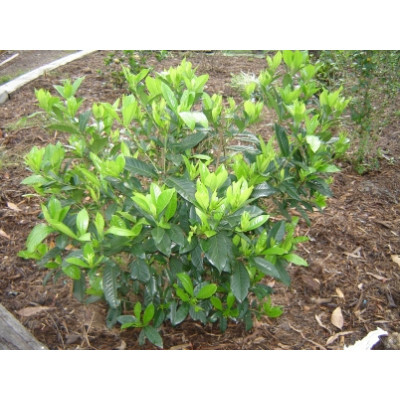 Online Plants - leading plant nursery Melbourne offering Australian wide delivery. We deliver to all Melbourne, Sydney, Adelaide, Canberra and Brisbane, metropolitan and regional areas. 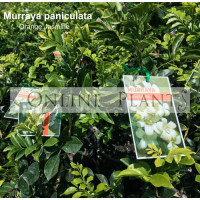 Murraya Orange Jasmine is an evergreen rounded shrub with rich green aromatic foliage. Highly perfum.. 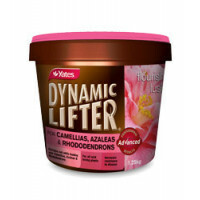 Dynamic Lifter for Camellias, Azaleas & Rhododendrons is an advanced blend of organic manures an..